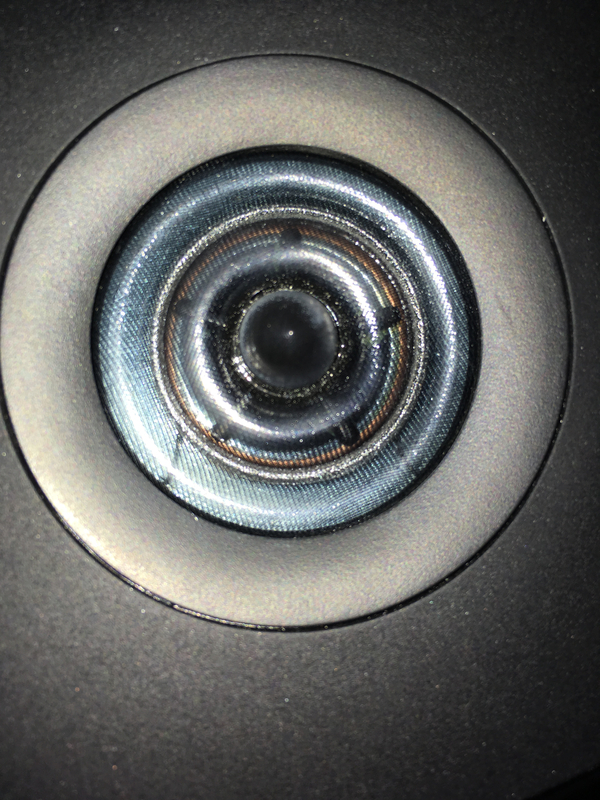 Last batch of LSiM speakers not up to quality spec...? 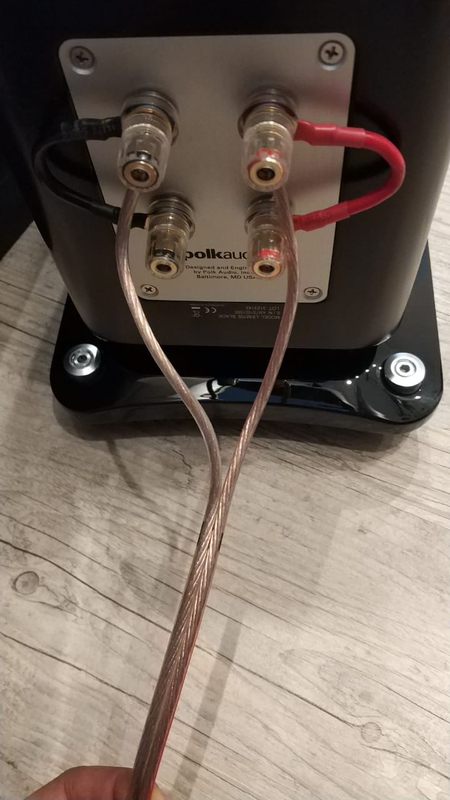 There were some people on here who ordered LSiM speakers from this last batch that came in - from overseas wherever they are made - that said the parts were not up to the same quality spec. 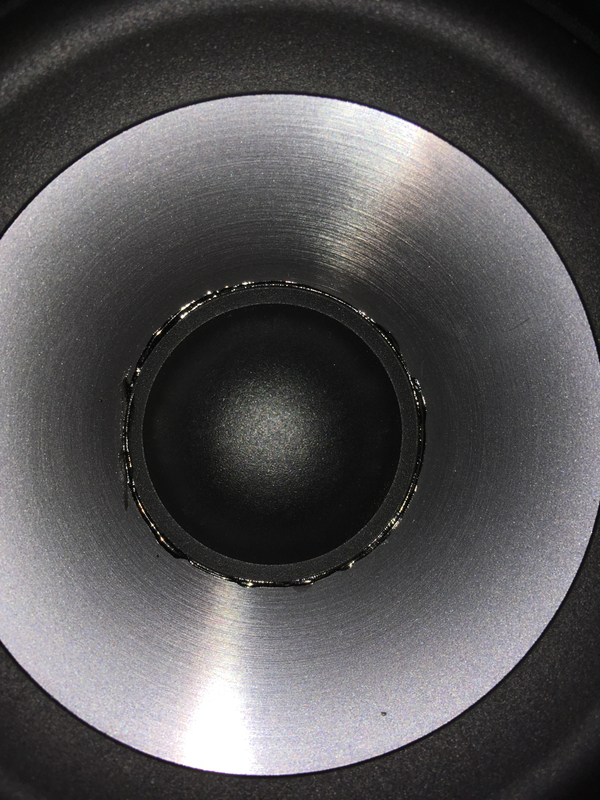 There were some who said the connectors were of a lesser quality, some said the tweeter/drivers didn't seem to be the same quality, and some said the overall workmanship of the speakers was not up to the same quality of previous LSiM speakers. Anyone ever figure out what was going on? Reaching out to Polk directly with your questions and concerns would probably be the best course of action. were you thinking of buying some? I saw the thread where that was discussed and haven’t heard any reasons. They may have been refurbished but who knows. I did buy a pair of 707’s and 703’s myself recently (January) and they were free of the flaws that those mentioned had. I would love to get some information about this too. I bought a 704c from Adorama a fee weeks ago. Compared to my older 705 (circa 2014), the overall craftmanship seems similar. Sound wise, setting bass aside from the equation, my 704c midrange and treble really do sound like what the 705 is pushing, so my guess is that they're all the same drivers, or at least, built from the same specs. From the outside, the drivers' quality seems to be roughly the same, but I cannot say anything when it comes to what's inside the box. I can't edit my last message, but on second thought, the connectors on my 704c are different from those on my 705. 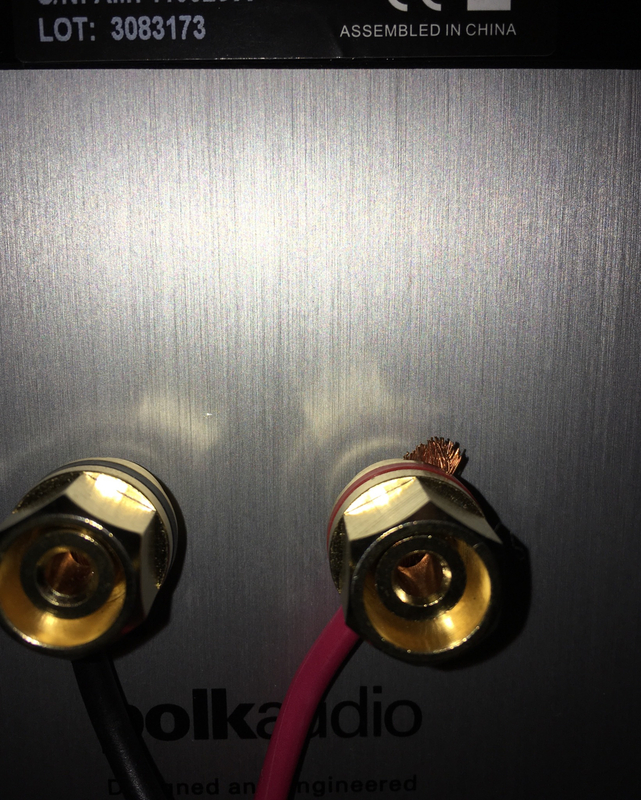 I thought that it was because it was the cheaper center channel, but from what I could read, it seems the connectors are indeed different between new and old stock. Shine a flashlight at the tweeters. My new ones are definitely different in quality and materials. Will do as soon as I get home this weekend. I'm intrigued. I didn’t get LSiM but I just bought a csia6 this week and it only weighs 23.6 lbs on calibrated scale. Specs say 29 lbs which is a big variance. Are corners being cut on rti line now too? Weighing a speaker at home.....that's a new one. Not sure, the website list 29 lbs under the center channel specs and has 30 lbs where the shipping carton section is. The box only weighs a couple pounds so that is still a big variance on such a small package. I don’t know why I like to but I do. For what it’s worth the rtia9 was within a lb of what specs say. And the box on the towers is about 5 lbs with packaging, so that’s why I’m wondering because the csia6 box is much smaller and weighs a lot less, total weight 25 not the 29-30 per polks website. Pulled from another thread. Notice the very messy application of cement around the dust caps of the new, also the tweeter is now more translucent. Sound wise, the jury is still out. My 704c the “affected” seems a little more hot up top than the 705s. 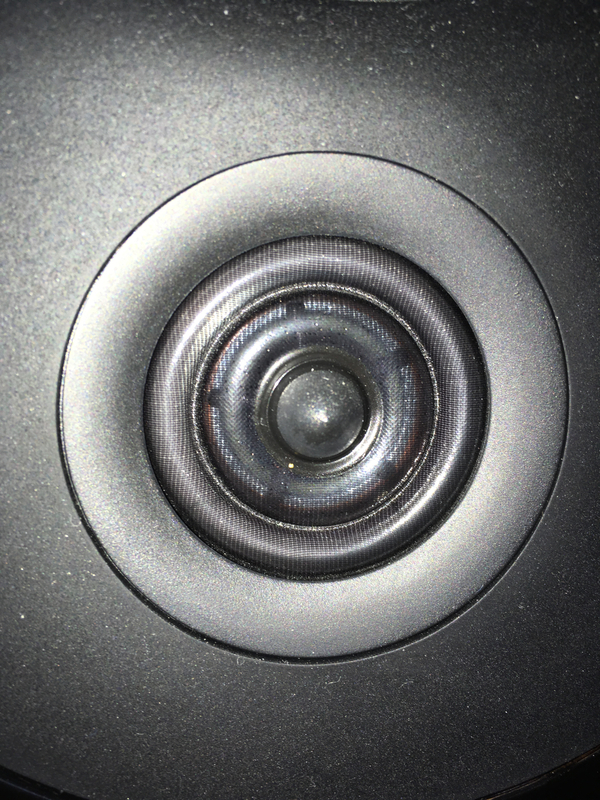 However my 702F/Xs also have this translucent tweeter and I don’t notice it. So it could be the placement or the other components playing a role here. Well I can tell you the LSiMs I just purchased have different terminal nuts than the ones I purchased in 2016 and the glue around the dust cap on one of my centers drivers is just a tiny bit messy. Oh yeah, the tweets on the new ones seem to be lacking some kind of coating that the 705 tweets have. Cutting corners though, I doubt it. not sure about cement and tweeters (will check when get back home) but I believe my lsim have terminal nuts as in "2016" pic. am I safe to suppose I've got "proper" ones? Hi! That might be an obvious question, and I'm sorry, but are you using the same amplifier to power both your 705s and your 704c? 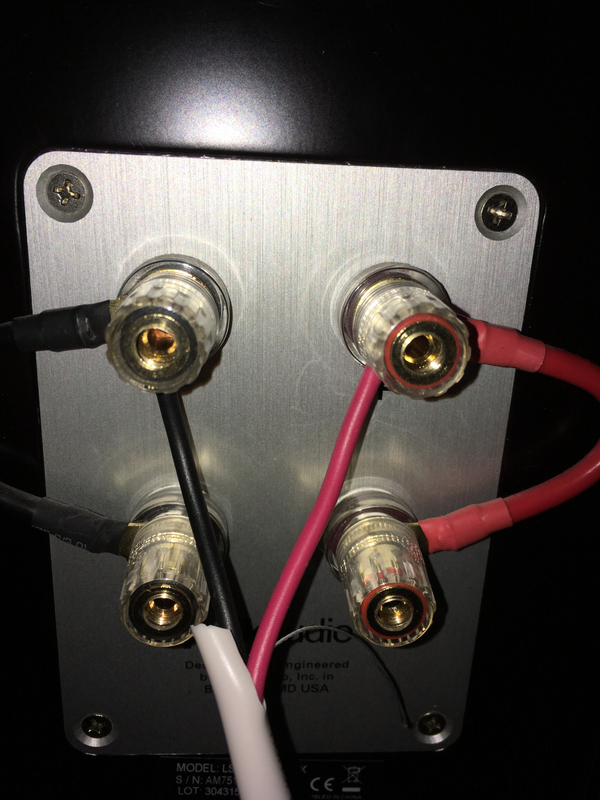 Off my receiver, both sounded very similar in surround and multi-ch stereo situations. This is not optimal, but at low volume with Audyssey on, I did multiple comparisons while standing a few inches away from the drivers, and appart from the fact that my 704c has it's crossover at 60 hz, they sounded the same, really. 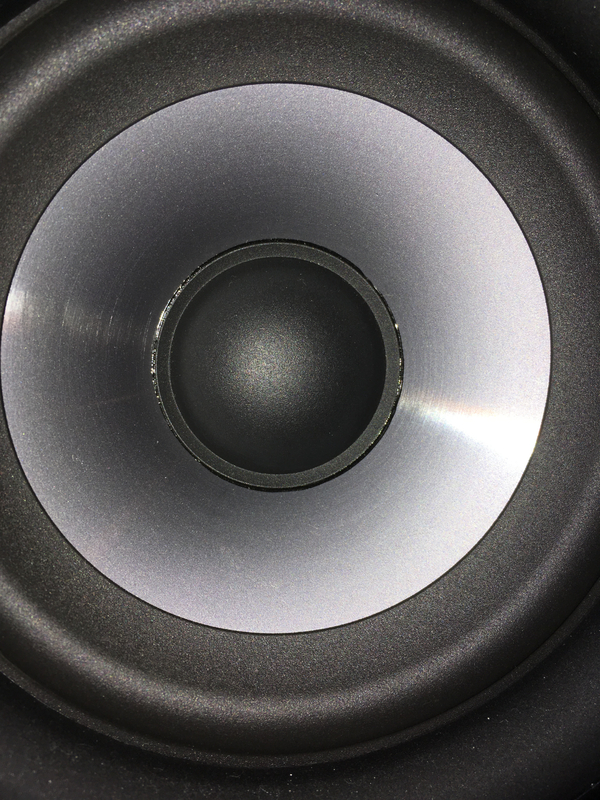 Still, the difference in overall timbre might be because of drivers size between both speakers types, but according to the manual, both the 705 and the 704c share the same drivers (minus the "subwoofers"). What is odd is that the website shows that apart from the tweeter, the drivers size are different (5'' vs 5'' 1/4). Which one is right? The ultimate test, of course, is the CAT Scan. 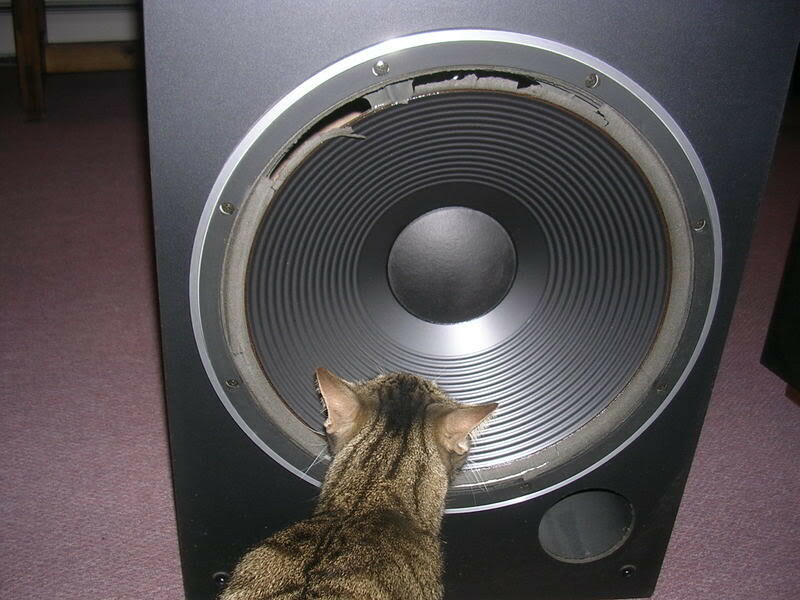 Photo depicts a CAT Scan device being employed to diagnose a problem with a woofer in a Pioneer HPM-1100. Diagnosis? Degraded surround. Treatment? Replace. @jeremymarcinko : I just did the "flashlight" test. My 704c indeed have a transluscent tweeter. Their specs might be similar, but a bright light do bring out their differences. We'll see if my 703 are similar as soon as I get them. As for the messy glue, I would say that in my case, it's the contrary. My 704c looks quite nice, while my older 705 are "messier". Also, I never bothered to take a closer look, but with the flashlight, I could see that both my 705s and 704c have some slight imperfections between the drivers and the rest of the front. I mean, it's as if they didn't bother applying the laquer or paint all the way near the hole and it seems unfinished at some places. It doesn't matter much in my case because they have their grille on and it doesn't really show unless you put a spot on it, but that is quite surprising considering the original price. So, my 703s arrived today, and well... One of those 703s from Best Buy clearly was a returned product with slight wear, but nothing alarming. The other 703 has some cosmetic damage and an overall poorer finish on one side (which is sadly the side that "everybody" could see). It's as if the laquer wasn't applied properly: There is some visible "droplets" and one of these drops slightly tore through the veneer when it was removed somehow, and in the end, a slight white pit/crack will show. Luckily, it's small enough to be of no real concern (less than 0.5mm), and I managed to get 10% off because of these issues, but it's possible that earlier LSiM built more carefully. It's not that these aren't made properly, but they're probably cutting corners and as such, things like that could happen. As for the binding post nuts : They're exactly like my older 705 (i.e. covered with plastic), but the tweeters are of the new translucent kind.